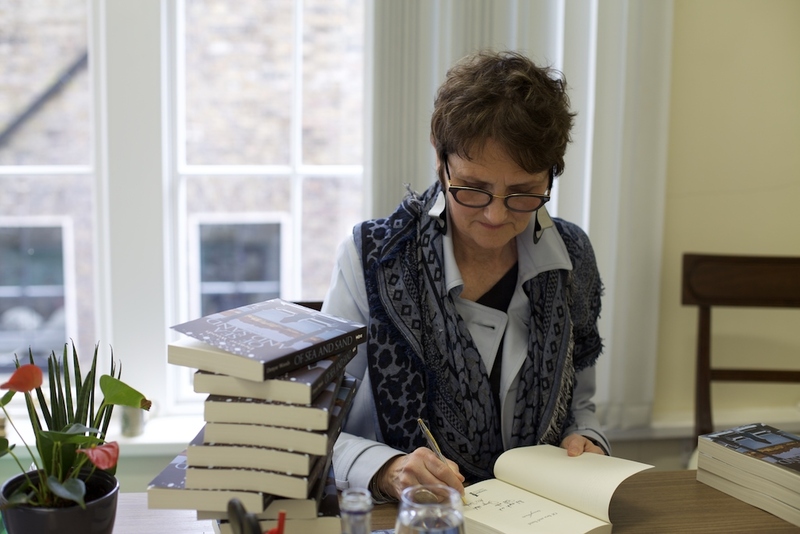 Denyse Woods, who also writes as Denyse Devlin, is the author of six novels, including Of Sea and Sand (2018), Overnight to Innsbruck and The Catalpa Tree. She has been awarded Literature Bursaries by the Arts Council of Ireland and Cork County Council as well as writers’ residencies with the Shanghai Writers’ Association, the Centre Culture Irlandais in Paris and Zvona i Nari, in Liznjan, Croatia. In 2016, as the winner of the Florida Keys Flash Fiction Award, Denyse was offered the extraordinary opportunity to spend two weeks writing in Ernest Hemingway’s studio in Key West – the first author to do so since Hemingway himself. Denyse was Writer in Residence with Cork County Council Library & Arts Service in 2017. Her books have been translated into six languages. During her tenure as Writer in Residence, Denyse will run Creative Writing workshops during which participants can look forward to exploring their ideas and creativity in a friendly and supportive environment. She will focus on the essentials of good writing in order to bring out the very best from each writer. The residency will also provide a one-to-one mentoring service which will give aspiring writers an opportunity to do readings of their work with Denyse and to take advantage of her editorial and publishing experience. Those involved in the writing programme will also have the opportunity to take part in at least one public reading in their local library and will be encouraged to enter writing competitions, at home and abroad, and to submit work for publication in newspapers, journals and other publications. Above all, Denyse hopes to bring a writing rhythm into the lives of participants and the broader writing community, so that writing becomes part of their routine, ultimately allowing them to finally achieve their literary aspirations, whether in a private or public capacity.